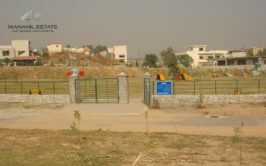 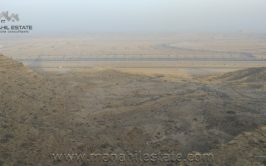 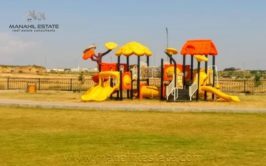 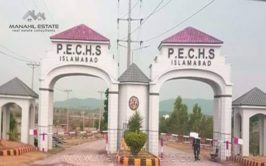 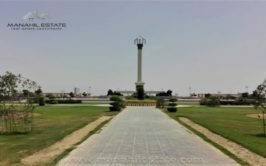 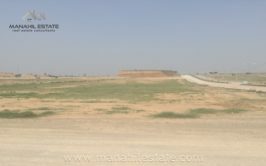 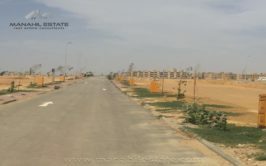 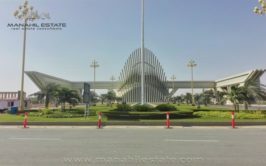 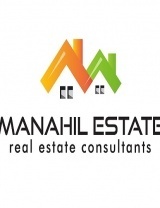 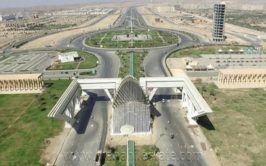 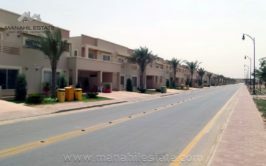 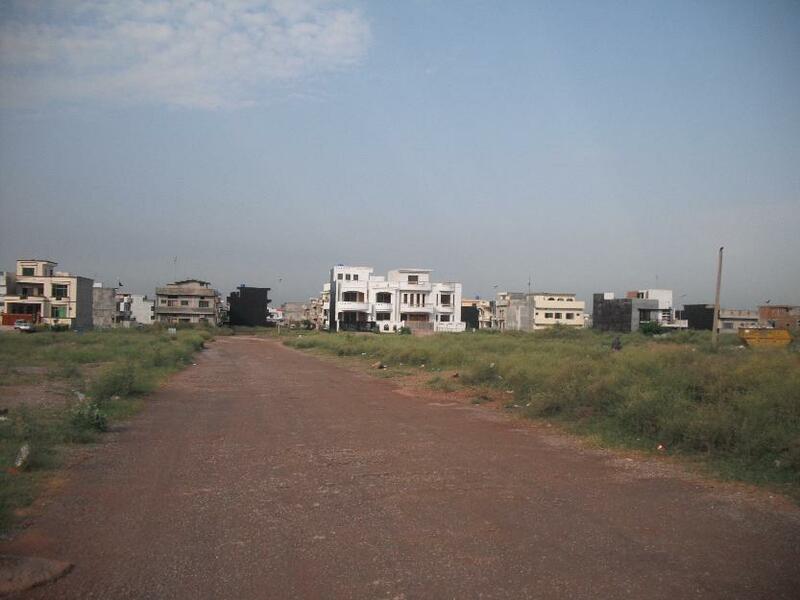 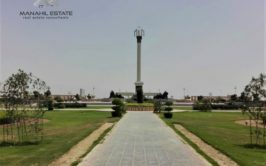 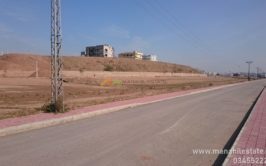 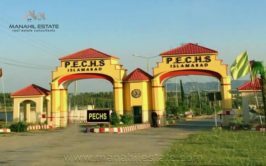 Prime location 7 Marla residential plot for sale in Sector G14/1 Islamabad. 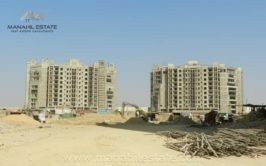 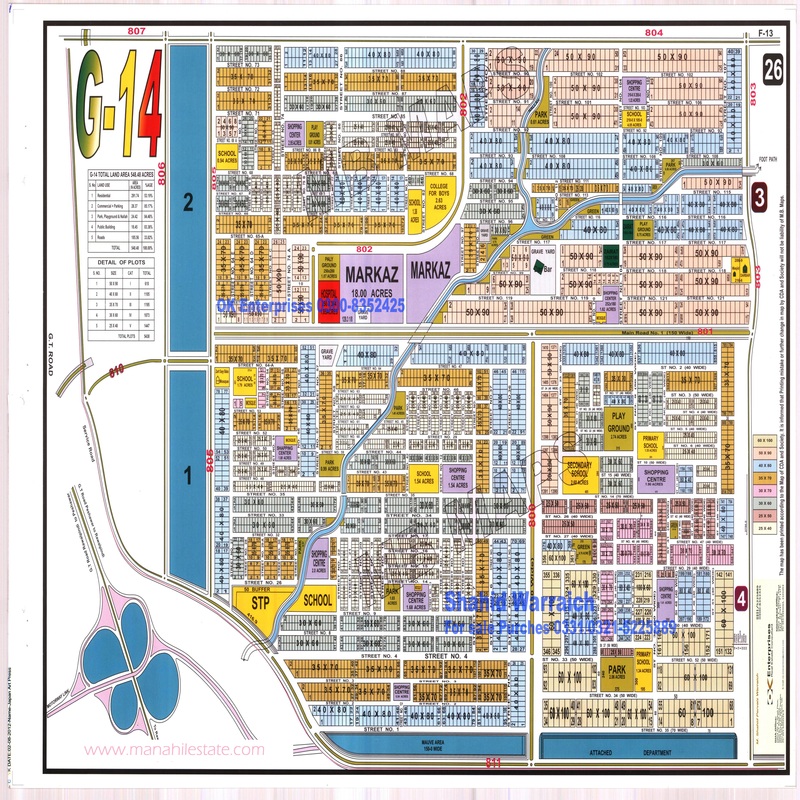 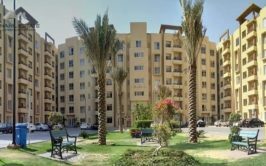 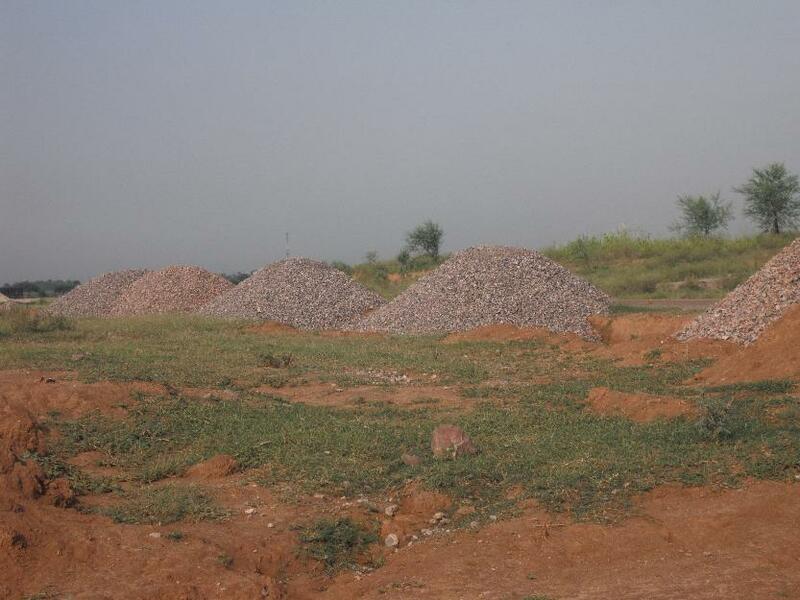 G-14/1 is non-developed area being developed by CDA and it is the best investment opportunity for long term. 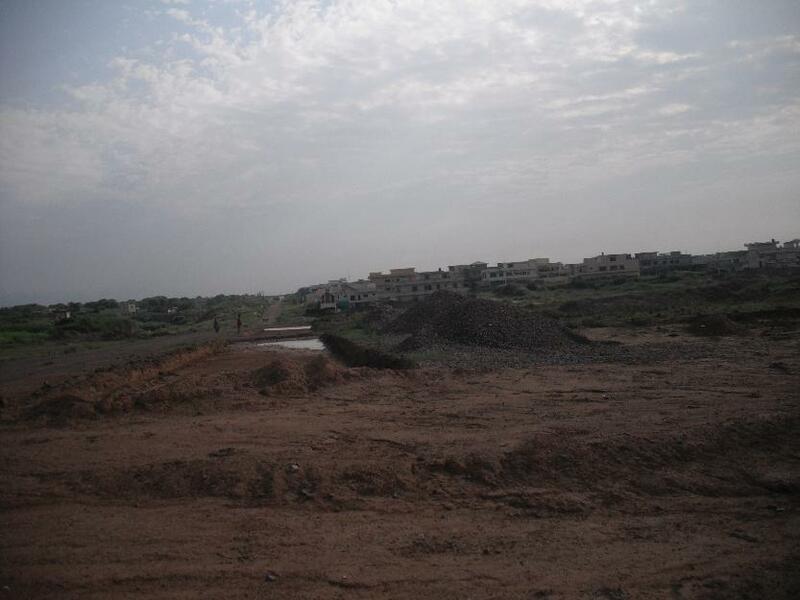 CDA is bent upon weeding out encroachments from this sector and taking all necessary measures to complete development.